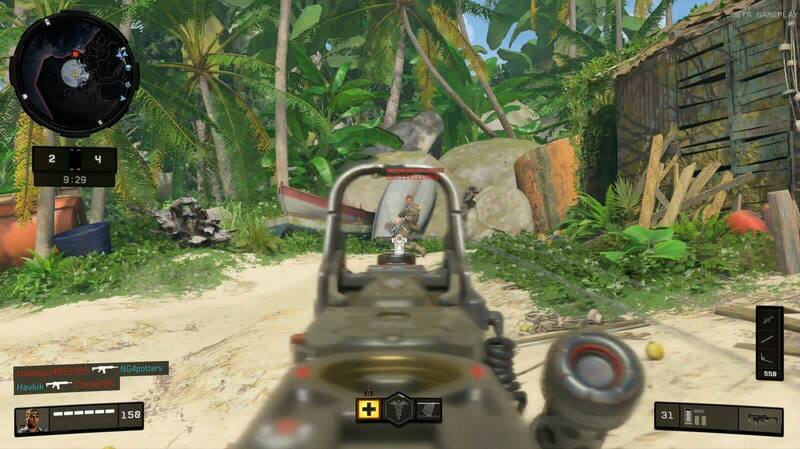 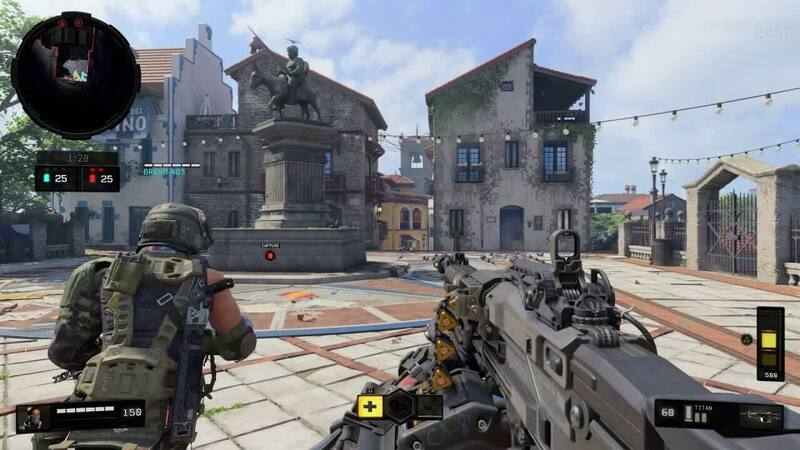 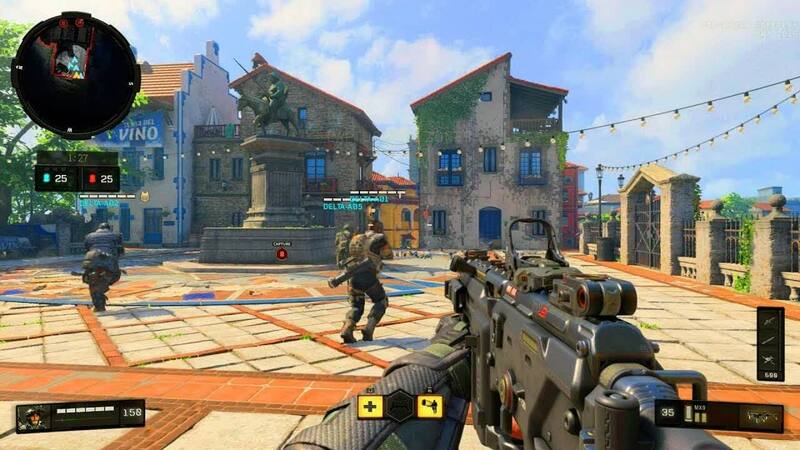 Call of Duty: Black Ops 4, the fifteenth iteration of a storied Call of Duty franchise, blends old and new to put itself in the upper echelon of Call of Duty games. 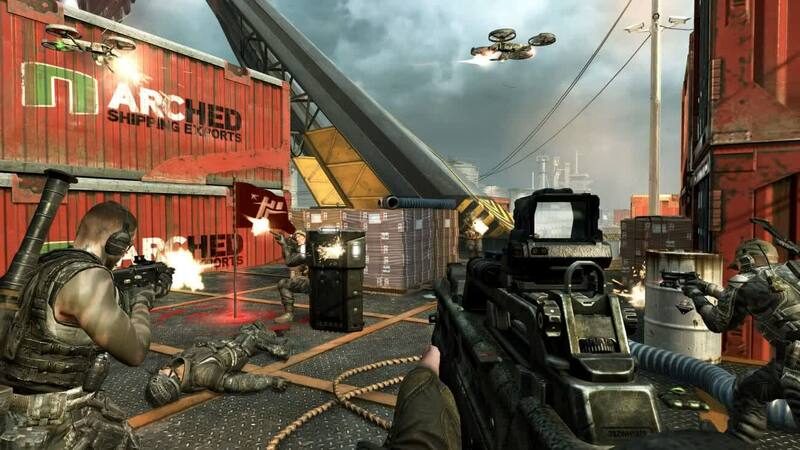 Despite its lack of a traditional campaign, the game impresses in plenty of other aspects. 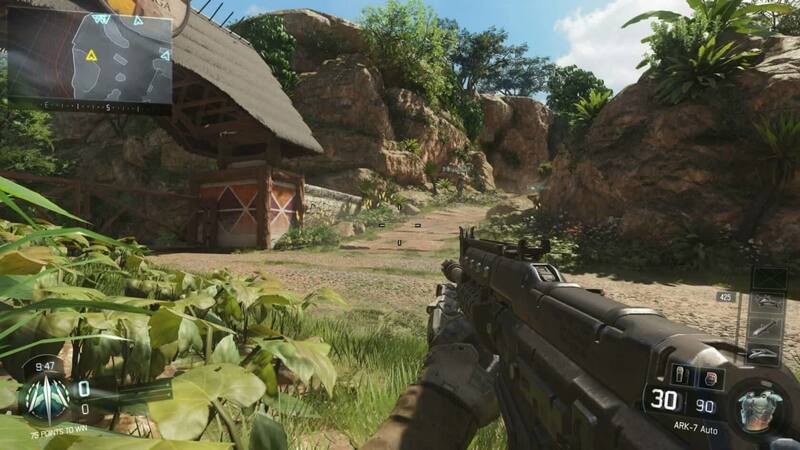 The newcomer mode, Blackout, puts a fun and compelling Call of Duty spin on the battle royale genre.